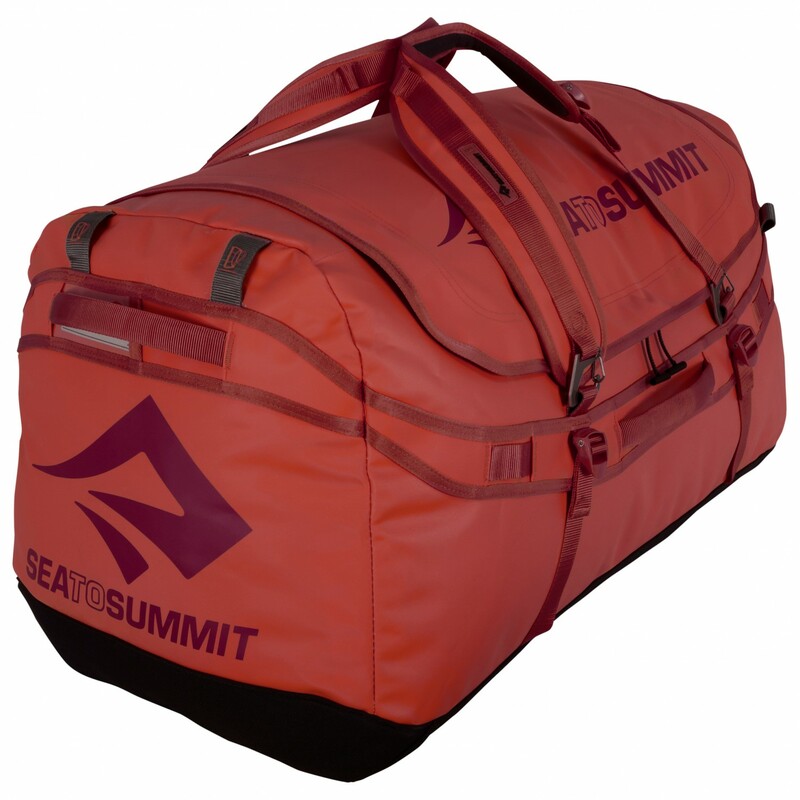 The Sea to Summit Duffle has room for everything you could possibly need for basecamp or your next holiday. 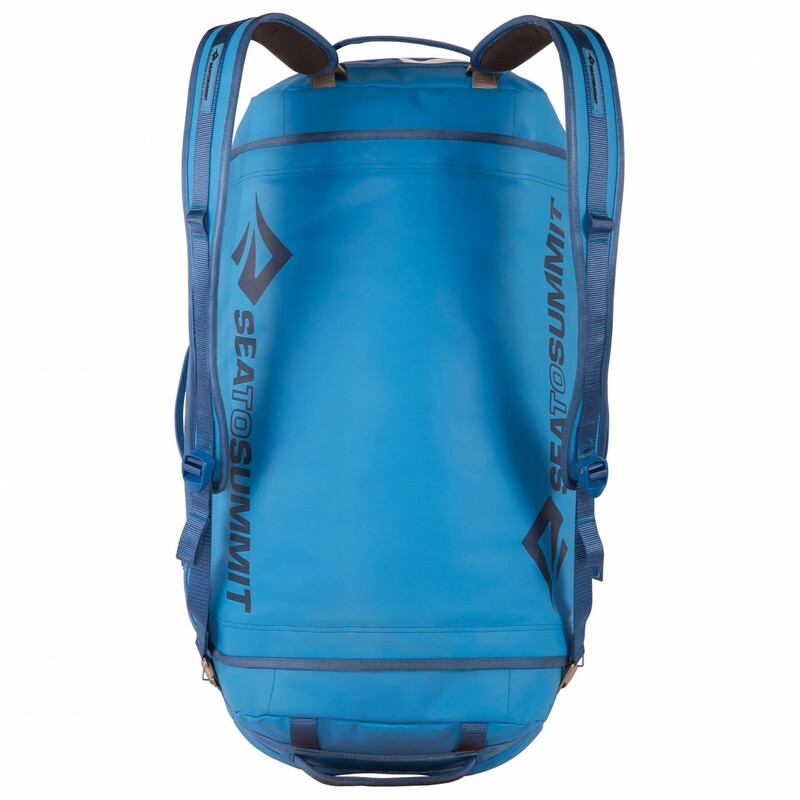 The large opening will even allow you to pack and unpack larger, more cumbersome items. 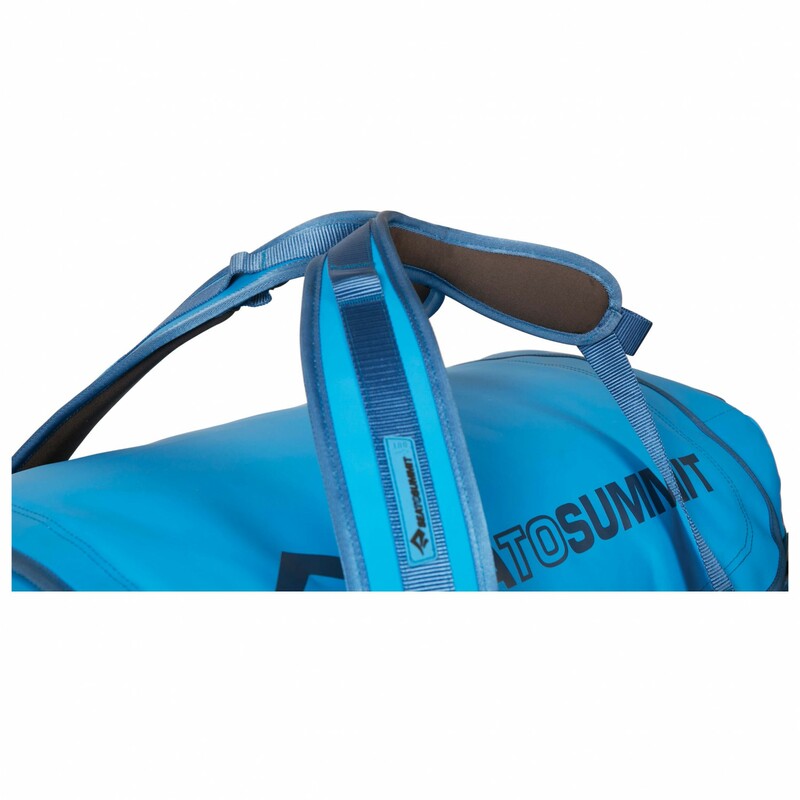 Using the dual zip, you'll be able to open and close the duffel in both directions. It's also durable enough so that you won't have to worry about it breaking under tension. Plus, it's anti-theft! 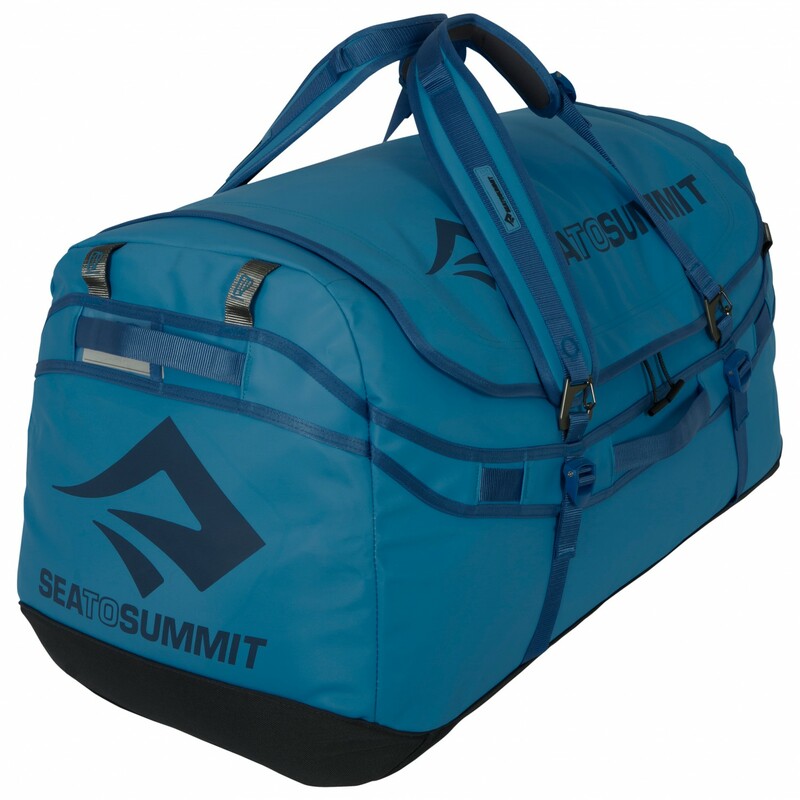 Not only is the bottom of the Duffle padded to protect the contents of the bag, but the top is too! That way, you'll be able to carry it comfortably. But there isn't just one way to carry this bag. There are three! One of them is the Quick Carry mode. In this mode, you can use the magnet in the centre to hold the handles together. 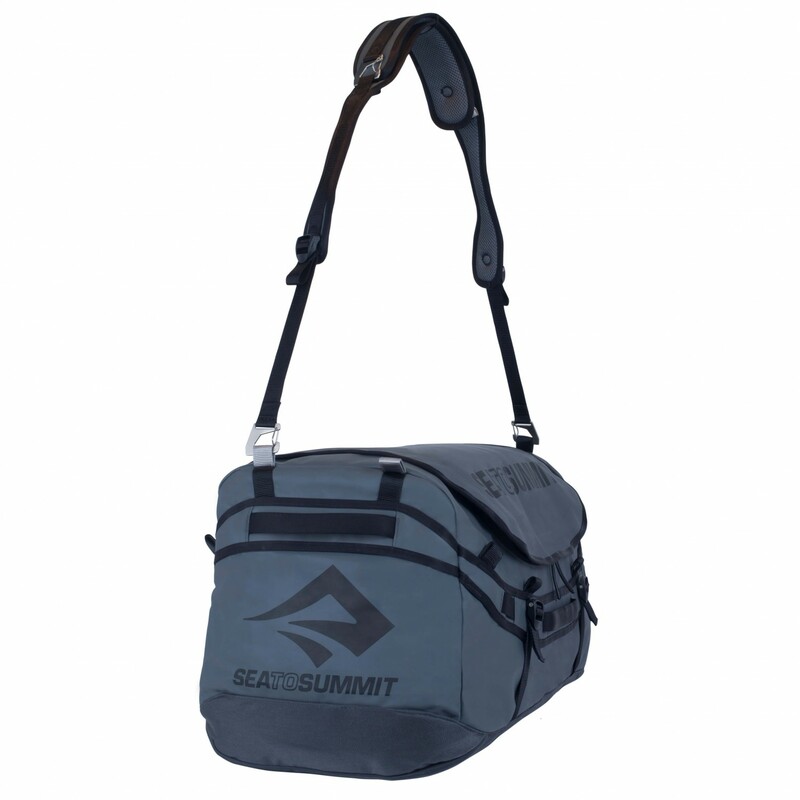 External compression straps will keep your gear packed snugly, making the bag easier to carry. 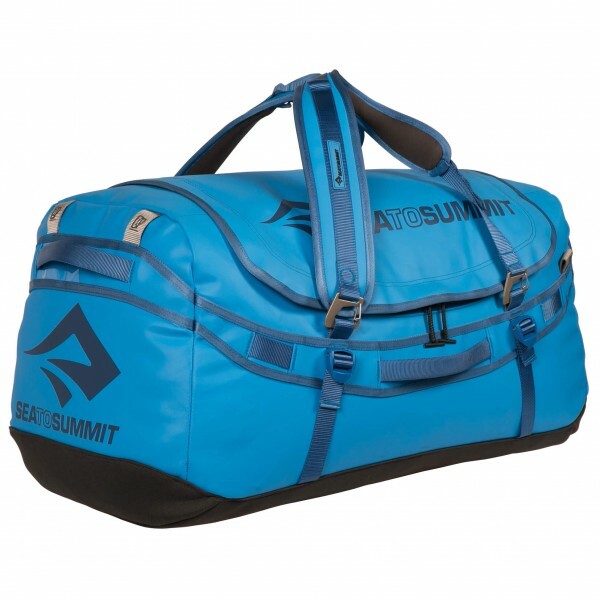 My gym duffel bag was totally demolished after 3 months of use. So I decided to better plan my next purchase and came up with top 3 priorities; 1. 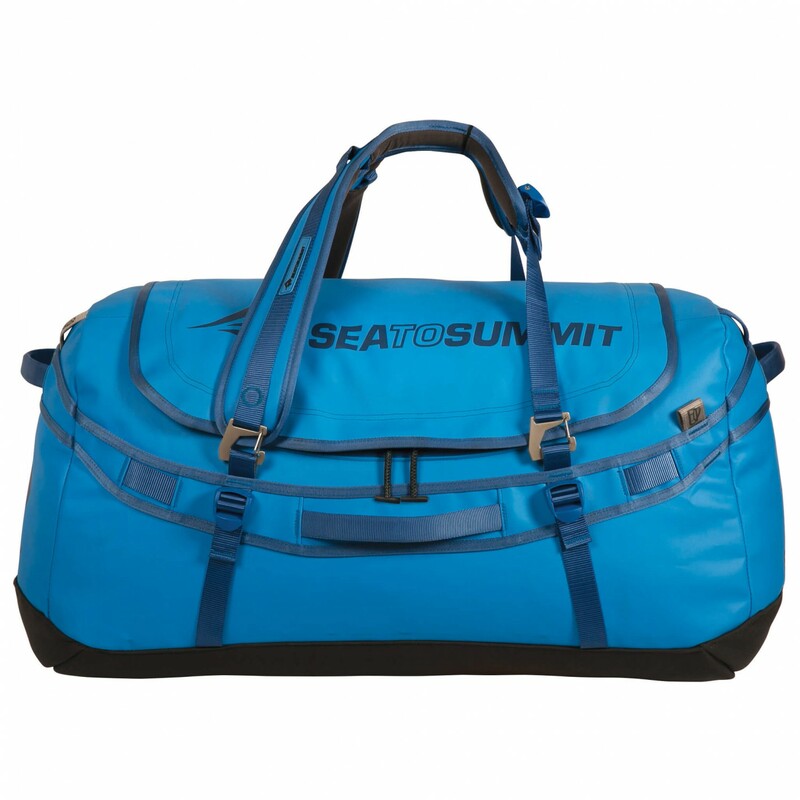 Hybrid bag that is versatile with multiple options of carrying systems. 2. Built to last that provides a pride of ownership. 3. 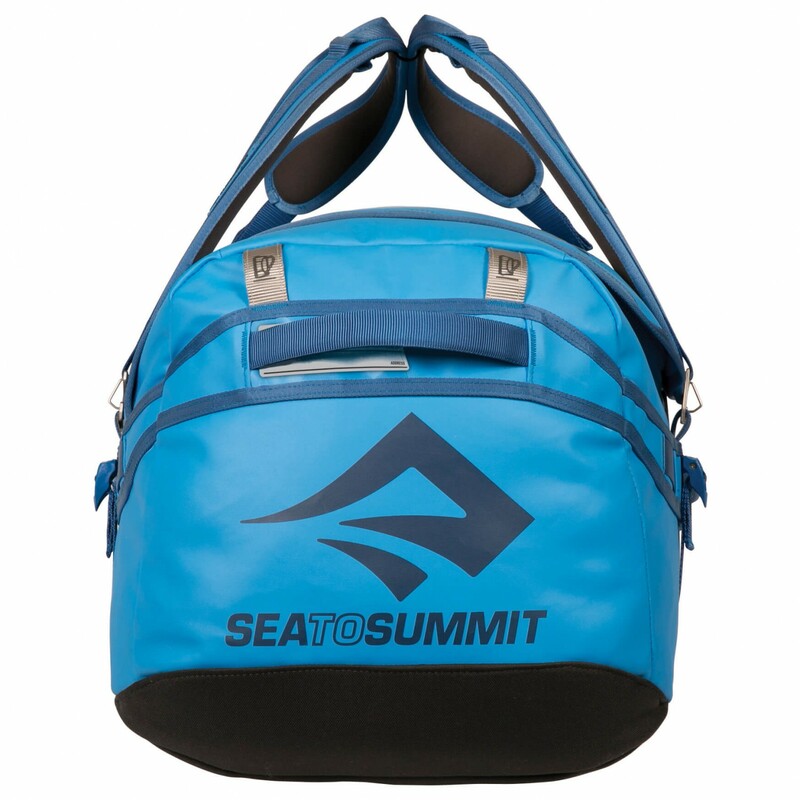 Able to use for different applications, such as urban and outdoor (Gym & Mountains). 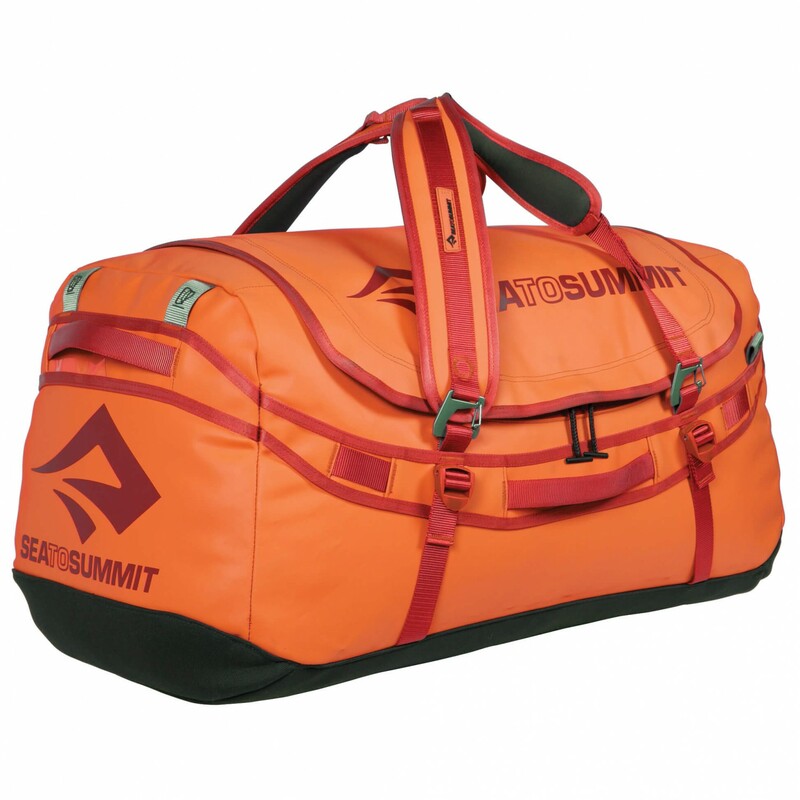 After narrowing my options to 3 brands; Osprey, TNF & S2S I decided to acquire an orange S2S 45L Bag. Using it for over a month now I have to say; It met all my expectations and is built with superior components such as the metal clips and the indestructible vinyl...etc. 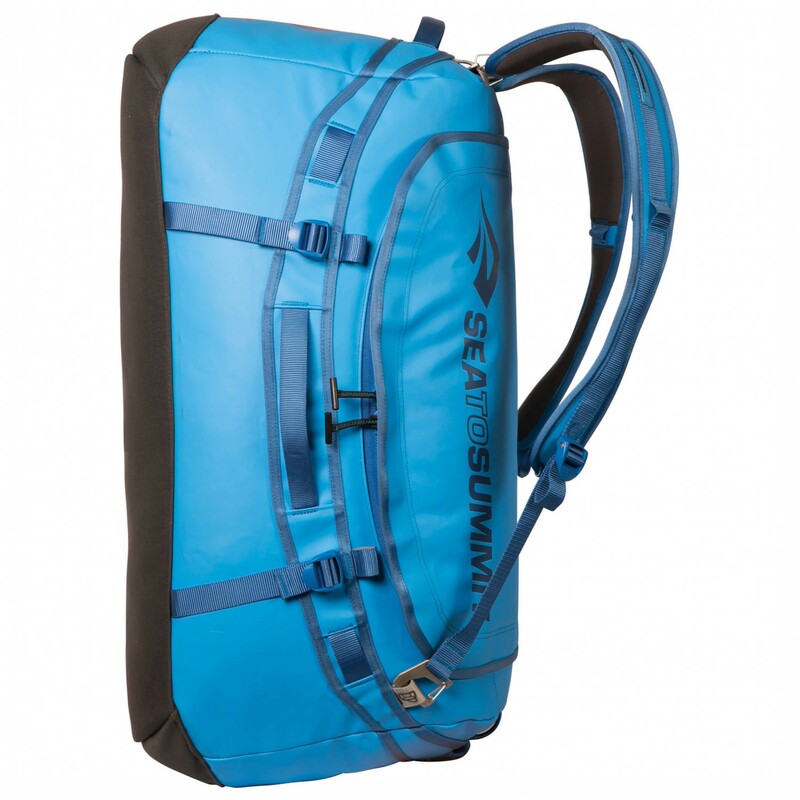 Easy to load, comfortable straps and multiple loop options for climbing and scrambling use. Not to forget it also fits perfectly in the gym lockers. 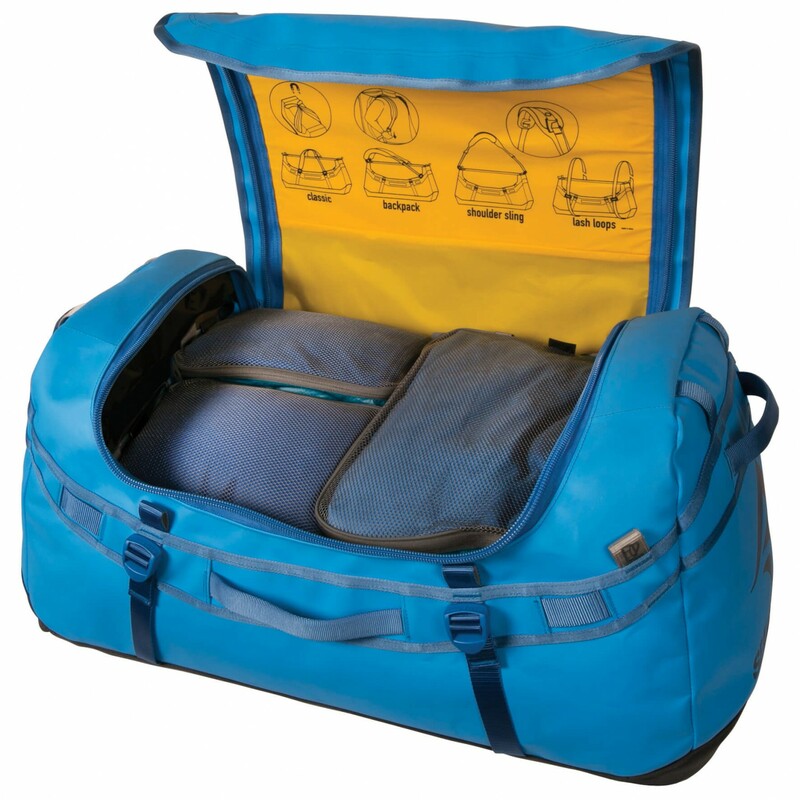 The only suggestions will be to add a chest strap for load shift control and hence better safety and comfort. Regardless, I was able to buy a chest strap at a local sports shop. 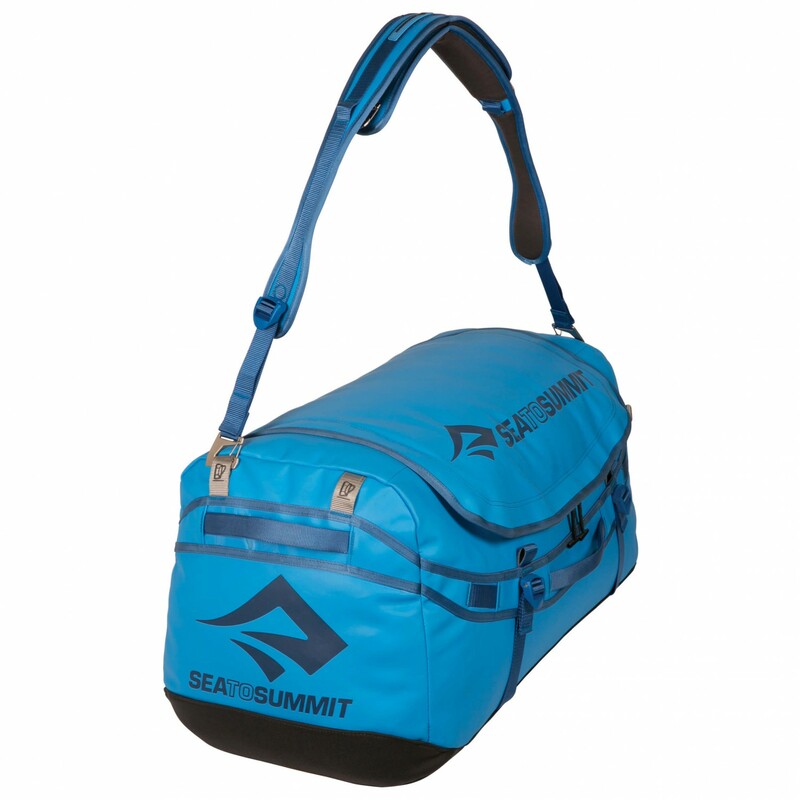 Highly recommend this bag.